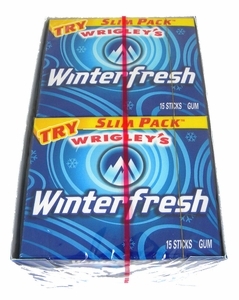 When it comes to nostalgic chewing gum, there’s nothing better than Wrigley’s! 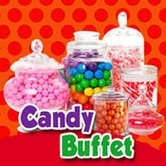 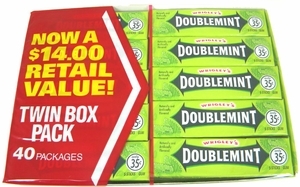 After all, who can forget the bubblegum “pop-py” doublemint television jingle, sure to make your mouth water? 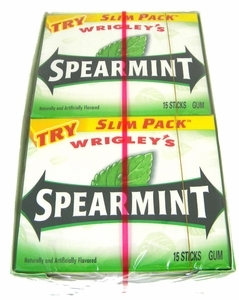 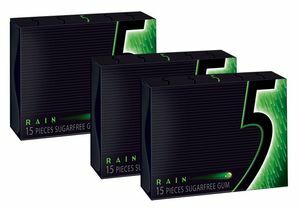 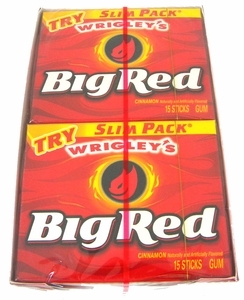 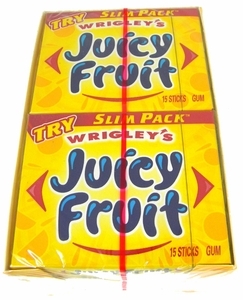 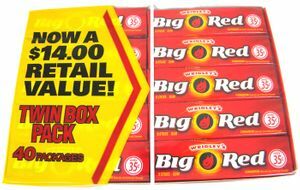 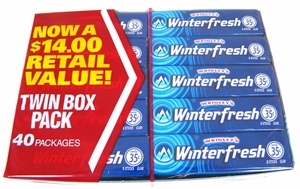 Wrigley’s gum is a must have among those who long for a delicious chew. 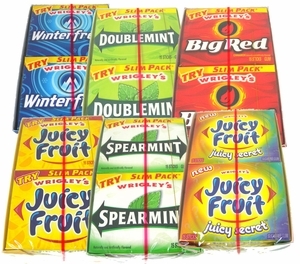 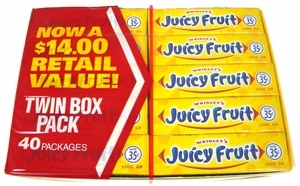 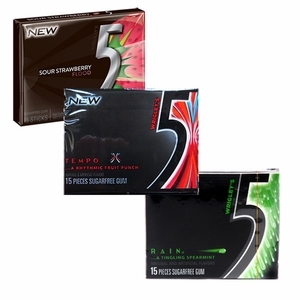 Stock up on the classic favorites, such as Wrigley’s Juicy Fruit and Wrigley’s Spearmint, or indulge in the more modern flavors of Mixed Berry or Five gum. 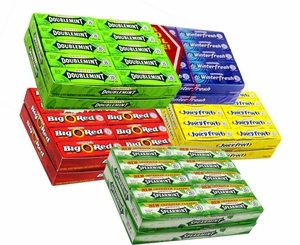 We’ve also stocked our shelves with the always favorite Eclipse sugarless gum. 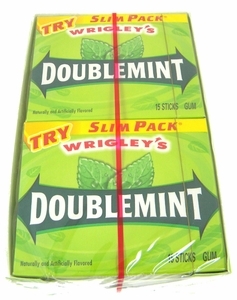 No matter how you chew, with Wrigley’s you’ll be snapping away and blowing your favorite flavor of bubbles all day long!